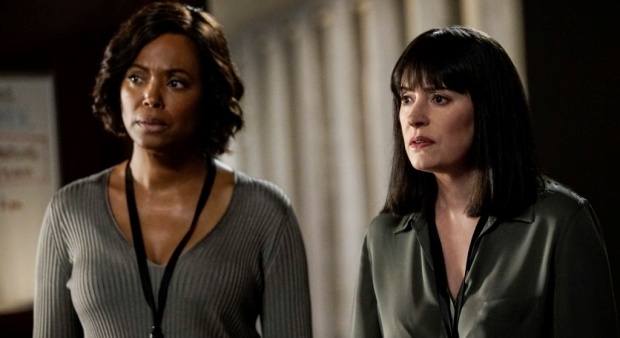 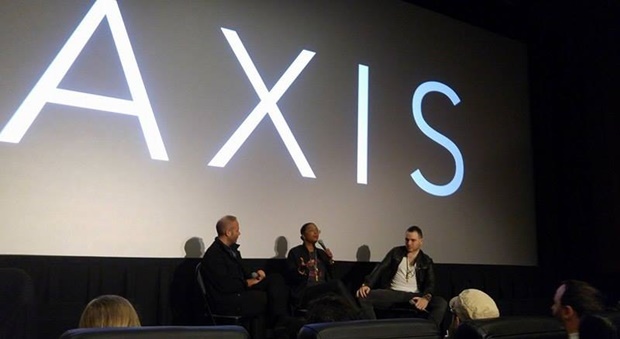 REVIEW for “AXIS”, a Film Directed by Aisha Tyler, CM’s Own Tara Lewis! 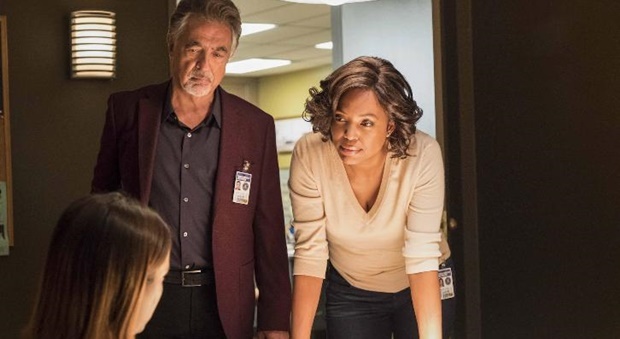 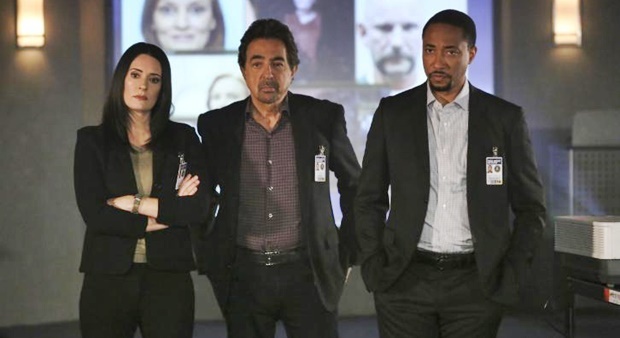 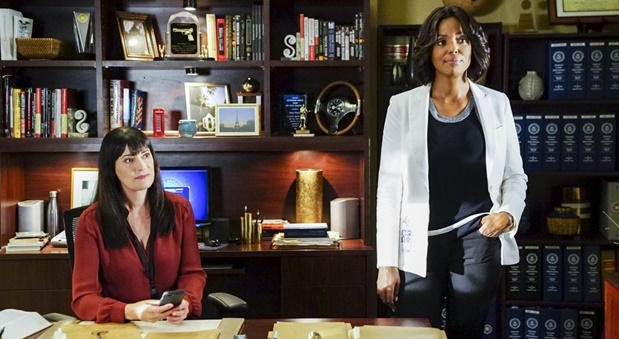 REVIEW for Criminal Minds Season 13 Premiere: “Wheels Up”! 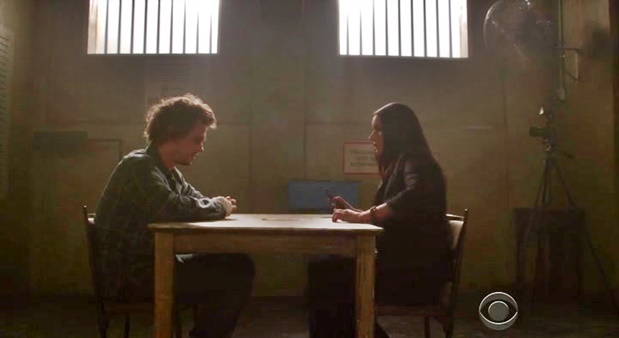 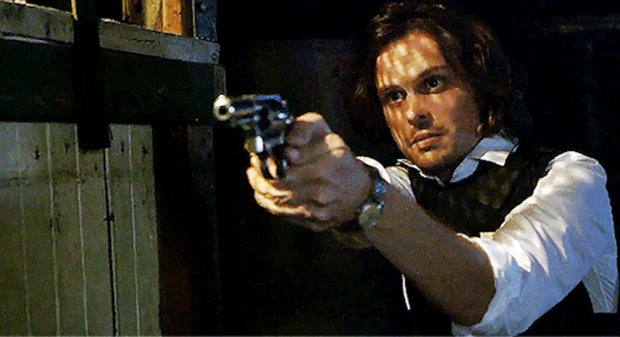 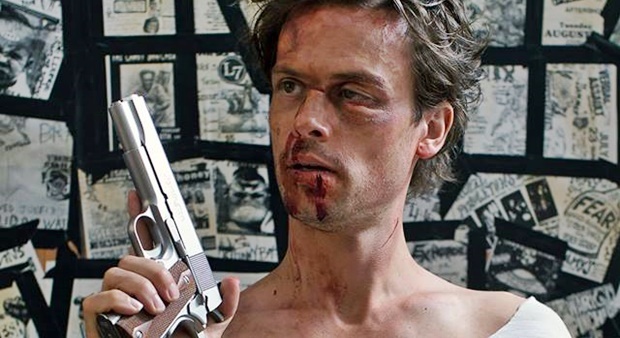 Criminal Minds Trivia Winner Shares Her NYC 68 Kill Experience!